With Globe Telecom being the exclusive iPhone distributor in the Philippines, those wanting unlocked iPhone's have to turn to the grey market. Factory unlocked iPhone 4S phones are already available in the Philippines. You can find these sellers on TipidCP at this link. If you are looking for the older iPhone 4 is still now priced at Php29,000 for the 16GB model in black and Php29,500 for the same model in white. 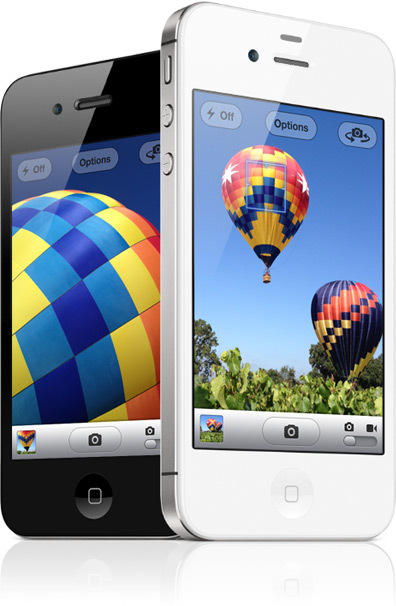 The iPhone 4 is also available from Globe Telecom, but a pre-paid unit will set you back Php37,499. Unlike in other countries, the iPhone 4's from Globe Telecom are not carrier subsidized and Globe actually makes a profit with each unit sold. Apple should really look into this, if they want to see their phones get into the hand of more Philippine users. Basically, compared to the US, Singapore and Hong Kong, getting an iPhone cost much more in the Philippines.